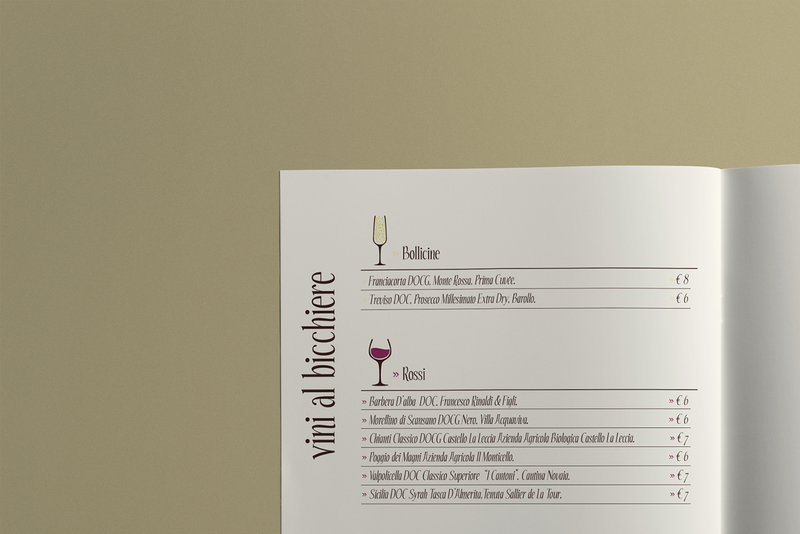 Doria Park Hotel and Europa Grand Hotel are 2 hotels in Lerici, Italy, overlooking the Gulf of poets in La Spezia. 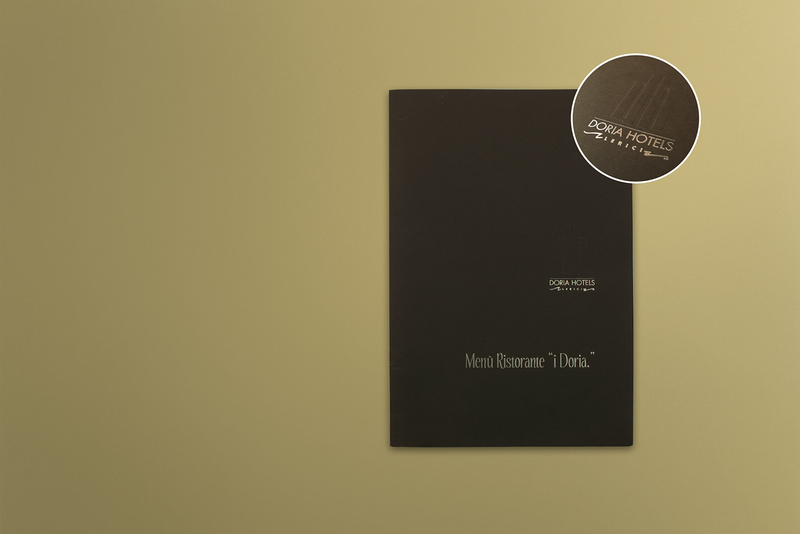 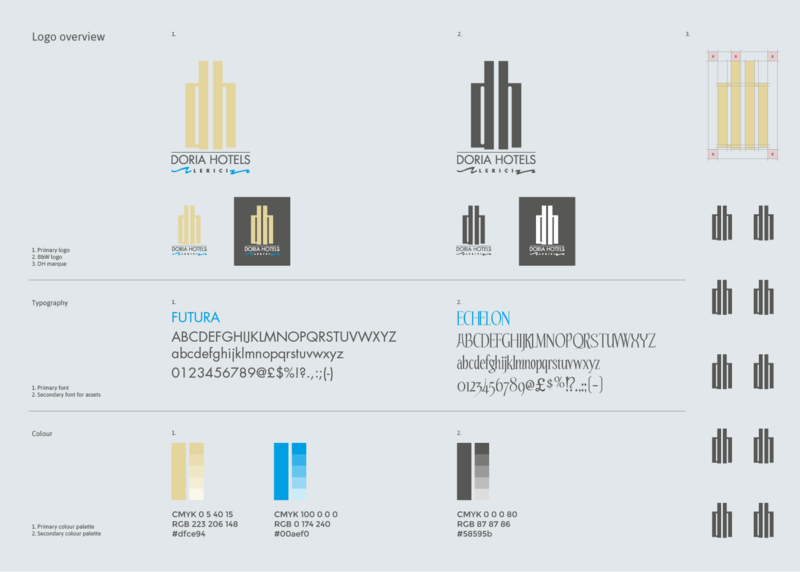 When the Europa Grand Hotel was acquired by Doria Park Hotel they became the Doria Hotels and I was tasked with the creation of a logo and brand identity. 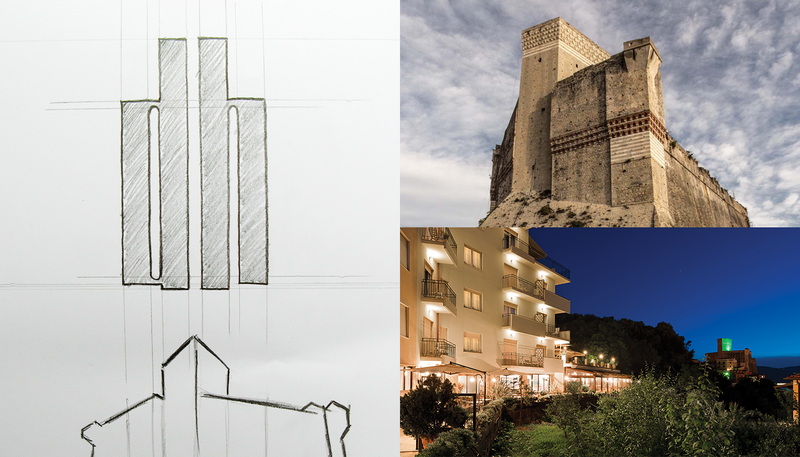 One of the key attractions in Lerici is the castle, visible from both Hotels and the Doria Hotels logo is inspired by it. 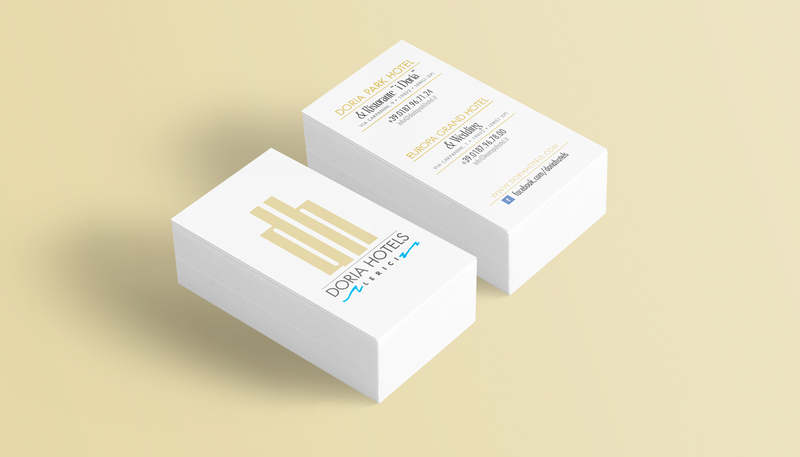 Since 2005 I am collaborating with Doria Hotels to create all their collaterals for wedding events, the restaurant and all their services. 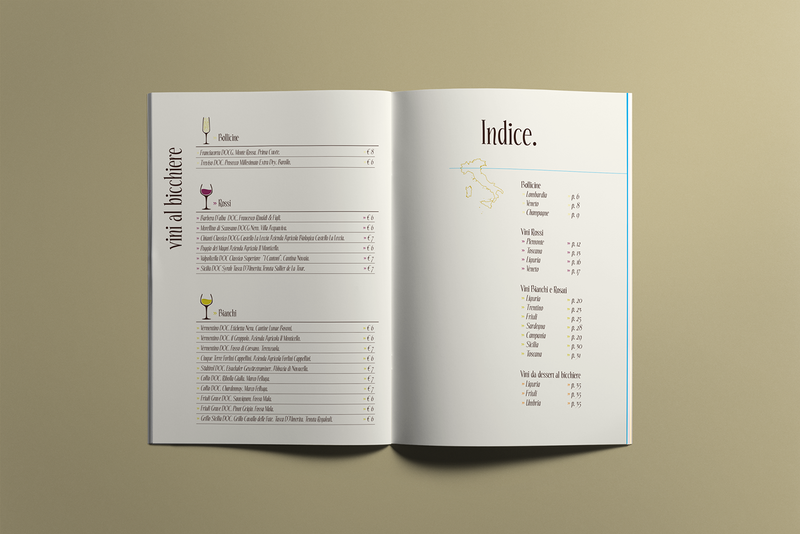 The 'i Doria' is a well-known restaurant of the Doria Park Hotel and with an important wine list. 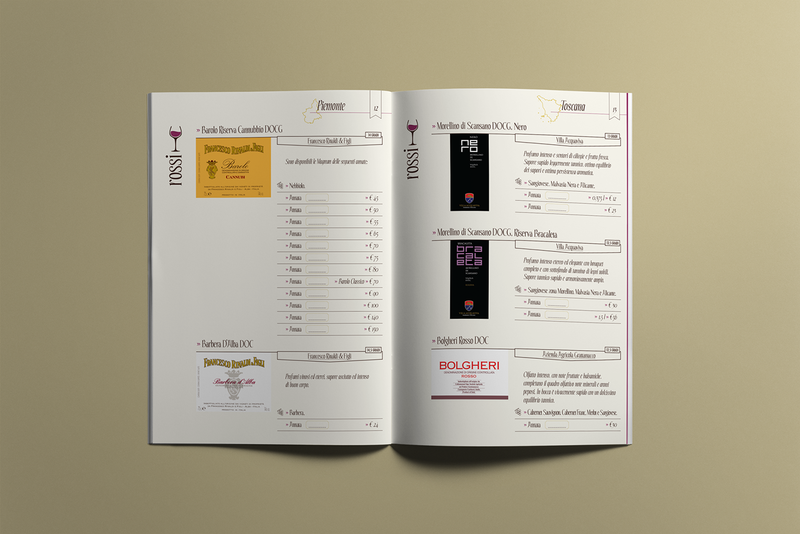 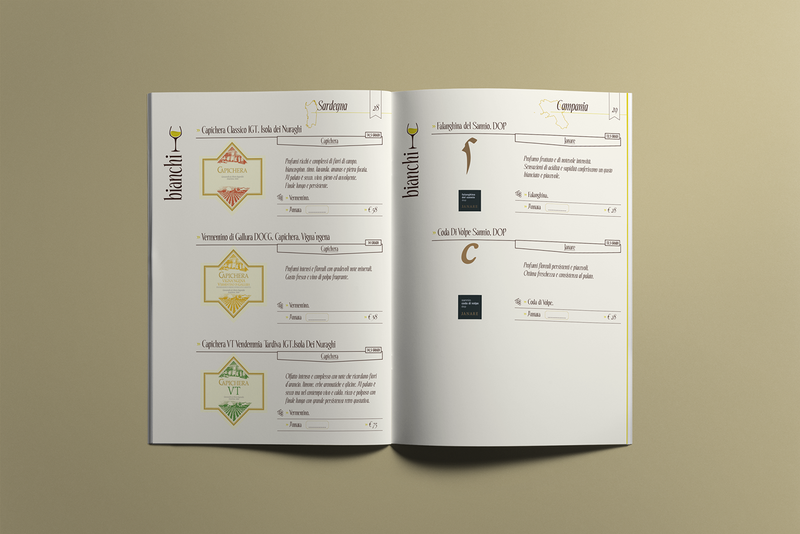 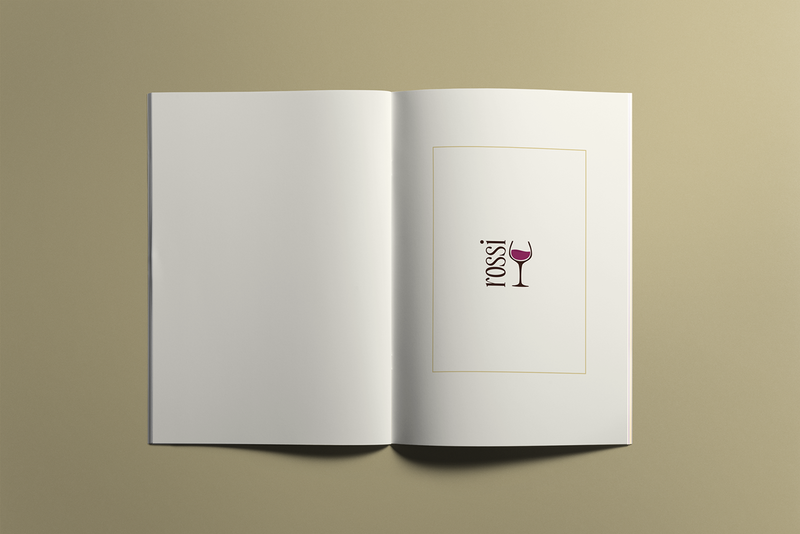 I designed it dividing the wines by regions and showing each wine label, to give customers a better experience. 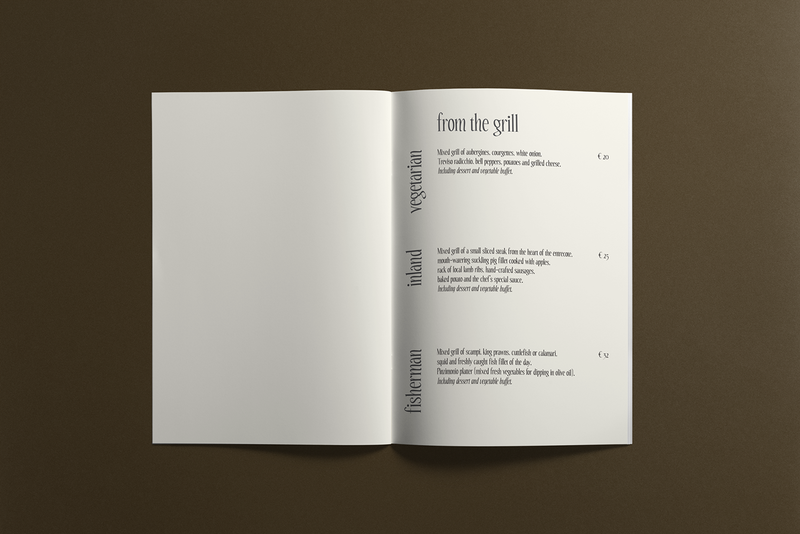 The 'i Doria' restaurant menu is minimal but elegant, to mirror the high quality of food served. 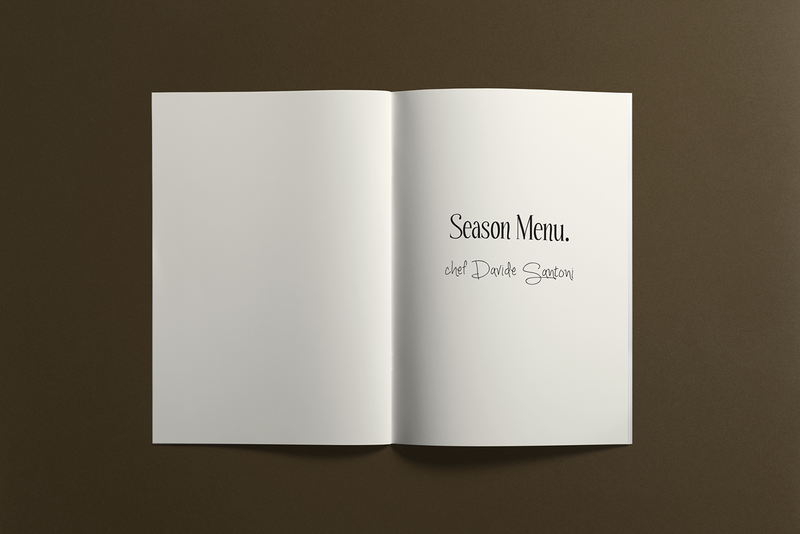 The Doria Hotels have a sailing boat renting service and hotel guests can book a day out with a professional skipper on the 'Blue freedom', and spend an entire day living the sea experience, enjoying the marvellous Italian coasts. 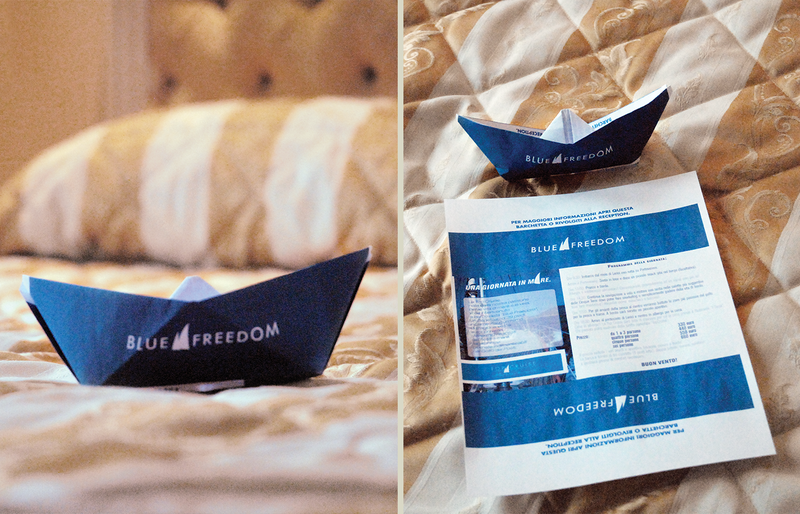 To promote the service I created a simple origami boat, positioned in each room. Once the origami boat is unfolded all the info about the service are revealed.